How often do we celebrate a new day, week, month, and quarter all at once? Leverage this auspicious time of fresh starts! 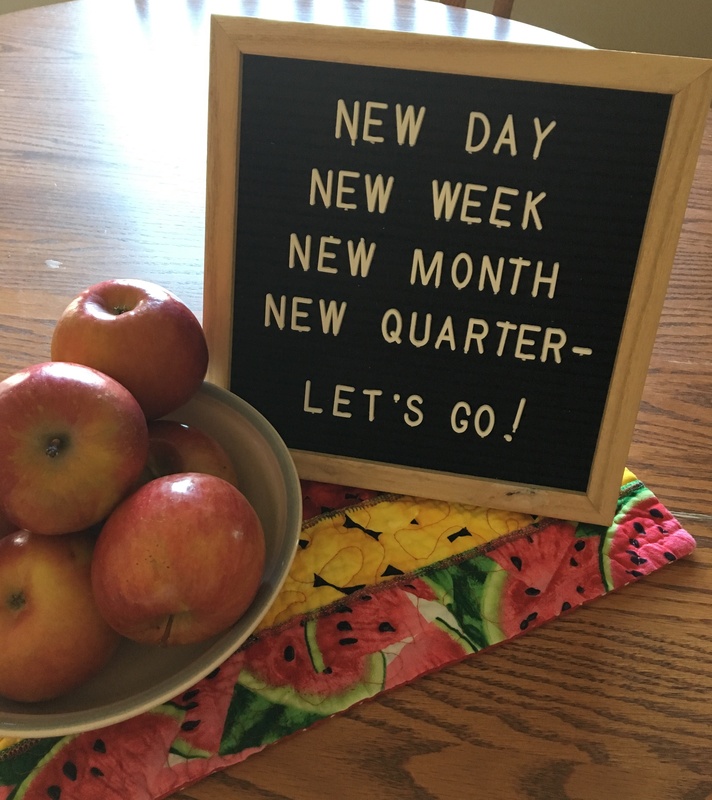 As I mentioned in this week’s Clarity Kickstart email, yesterday marked the start of a new day, work week, month, and quarter! How often do all of these occur at once?! It feels very auspicious! Decide who and how you want to be in the world today. Then, choose a word to represent that intention which you can call to mind throughout the day. Rather than getting stressed about all you need to accomplish, decide in advance how you wish to proceed through the day regardless of what occurs. Consider setting an intention every day this week, month, or quarter, and see how clear and purposeful your days start to become! Ready to truly clarify your vision and fulfill it with confidence? Contact me for coaching!